PRICED BELOW TAX VALUE! 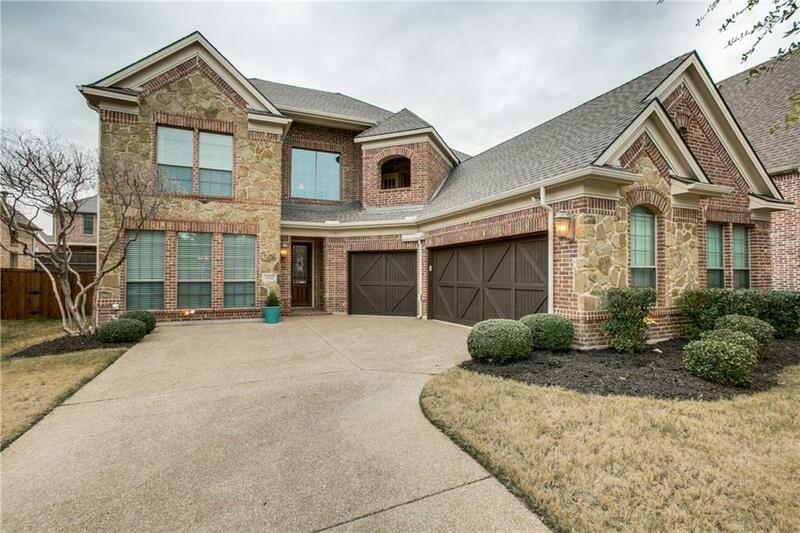 Meticulously maintained home in popular Cumberland Crossing, a fab Allen community offering a nhood pool and playground, excellent schools, real convenience to all major thoroughfares. 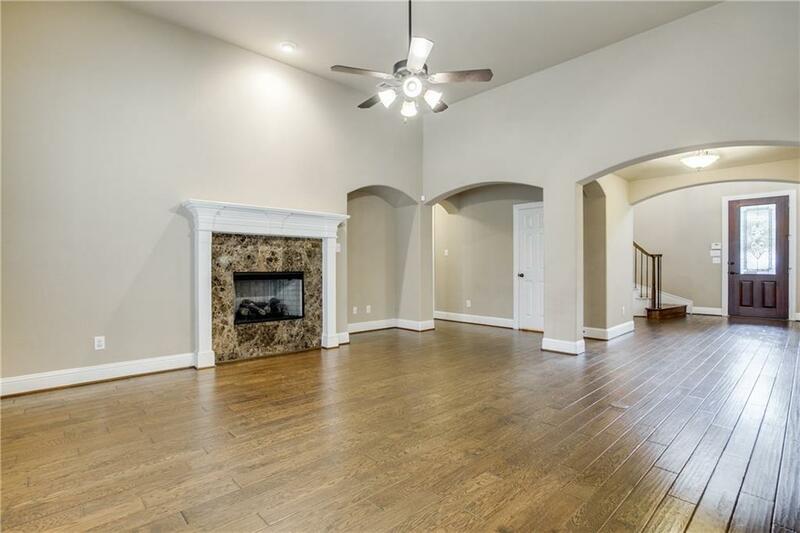 Foyer w hardwoods that flow into fam. room. 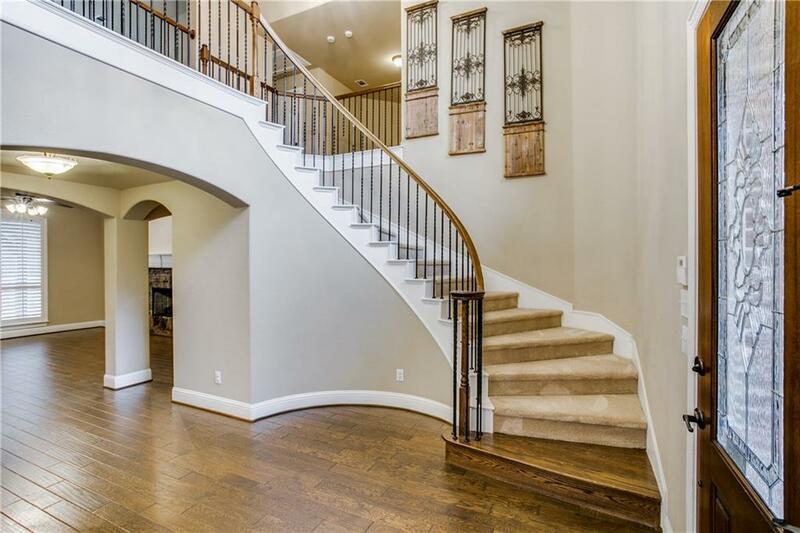 Beautiful curved wrought iron staircase. Chef's kitchen w ss app., an abundance of cabinets and a large island. Fam. 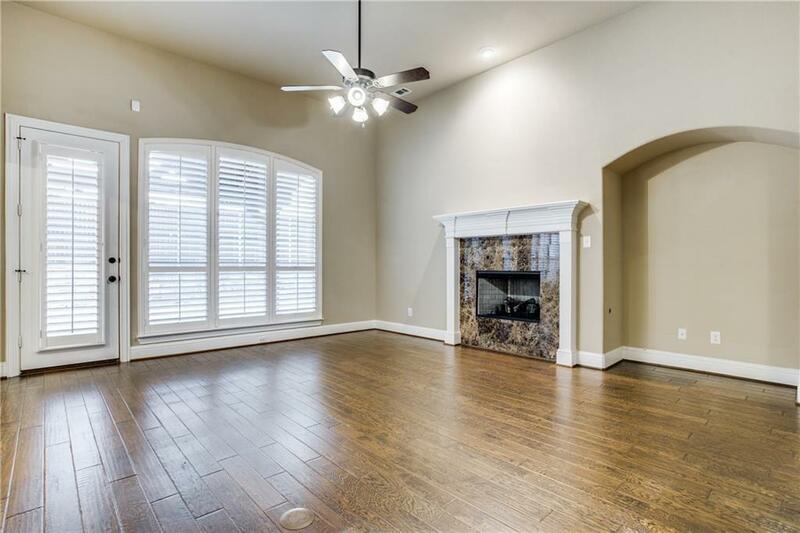 room features wood floors, plantation shutters. Spacious master suite w jetted tub, lg vanities. Secondary bedrms are lg. with large closets. 2 bedrooms share jack and jill bath and additional bath for split 4th bedrm. Large gameroom. Patterned concrete patio w cov, arbor. Bid of $4300 to divide the formal living space into study and dining.